Only 447 in stock. Additional quantities will deliver at a later date. 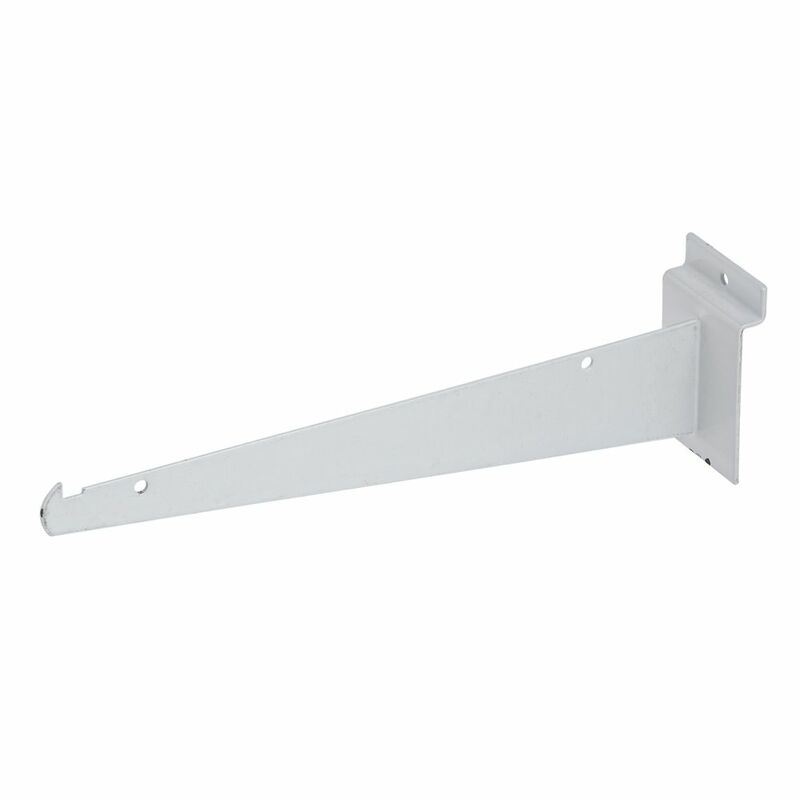 Use this shelf bracket to maximize your display. This versatile bracket allows you to create displays based on your needs. Use multiple brackets together to hold shelves. The metal bracket has a white finish.